Estate Sale. Subject to Probate. If you are looking for a project property this is the one! Over 1,000 SqFt. 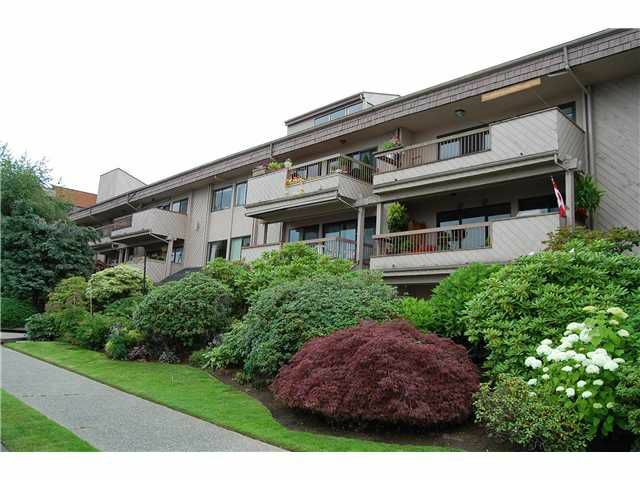 Enjoy unobstructed VIEWS of Downtown, Stanley Park, Burrard Inlet and Mountains. Absolutely huge deck. Quiet street with verylittle traffic. Heat & hotwater included in maintenance. 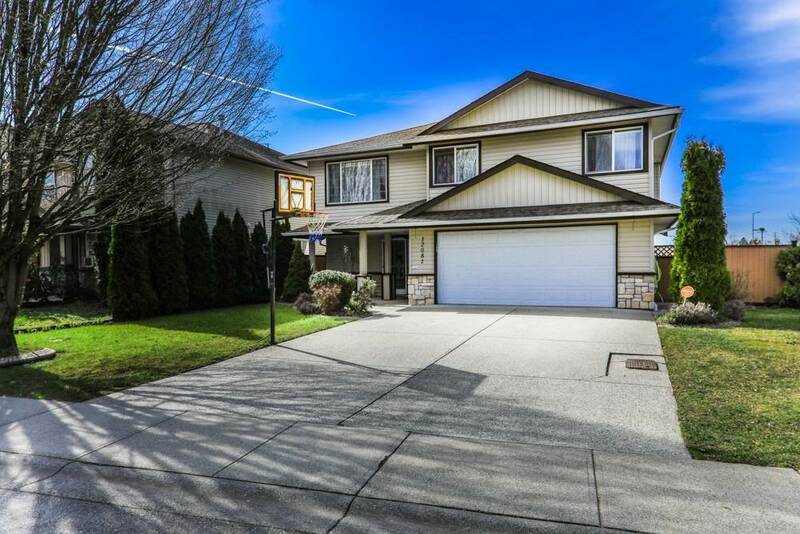 Minutes to Downtown, transit and highway. Listed below assessed value.